We’ve all been there. You mix some cookie dough, put them in the oven to bake, and then find that they’ve spread out way too much. Maybe the cookies have spread just enough to touch the other cookies. Or maybe they’ve even morphed into one giant, oddly-shaped cookie. You know they’ll taste just fine, but their looks leave something to be desired. I wish I could give you one magical fix for cookie spread. In reality, a number of things can make your cookies spread too much. Sometimes it’s something that seems innocuous, and sometimes it’s something a bit more significant. If you’re having trouble with your cookies spreading, review these potential cookie-spreading culprits, and you’ll be able to pinpoint where things went wrong. 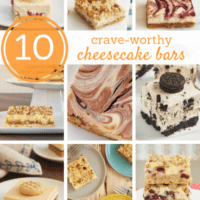 Plus, I’ve interspersed some of my favorite cookie recipes for a little baking inspiration. Cookie dough too warm or too soft – This is why you see many cookie recipes instruct you to refrigerate the dough before baking. Chilling solidifies the butter (or other fat) in cookies so that it takes longer for it to melt. Melting too soon means spreading happens too early. Some cookie doughs will work just fine going straight from mixing to the oven, but even with those you should be mindful of this if you have a warm kitchen. When it’s chilling time, you can shape the dough first or just chill the whole bowl of dough. Don’t forget that you can also freeze most cookie doughs. About 1-2 hours of chilling is usually plenty for most cookies. Some require longer chilling times, so just follow the recipe’s recommendation if it has one. Most doughs can even be refrigerated overnight. Too much sugar, eggs, or other liquid ingredients – It’s easy to forget that sugar is considered a liquid ingredient. It releases liquid during baking, so having too much will make the dough unable to hold its shape. When it comes to eggs, don’t use a different size egg than listed in the recipe. With only a rare exception, the cookie recipes here on BoB use large eggs. 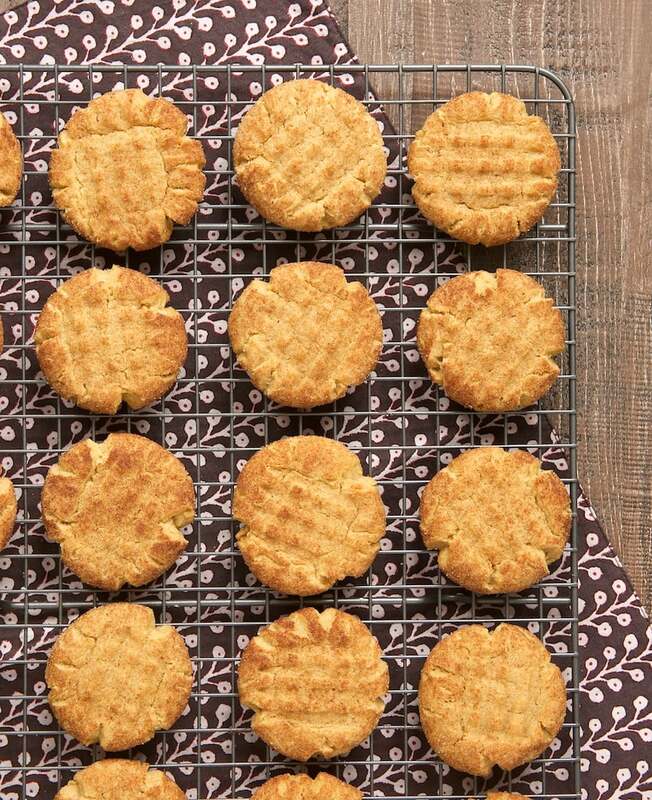 Butter too warm or too cold – If your butter is too warm, your cookies won’t hold their shape well. If it’s too cold, that leads to overmixing, which we’ll discuss a little further down. I’m not sure I was ever told the correct way to soften butter. It’s just something that shows up frequently in baking recipes. Butter will start to melt at a lower temperature than you might think. For softened butter, you want it to be somewhere in the 65°F to 68°F range. For most of us, that is most definitely not room temperature. If you want to be super specific, you can use a probe thermometer. I don’t go that far, but I instead rely on it usually taking 25-30 minutes at room temp. (Or slice it to expedite that a bit.) If you set out your butter while you gather and measure all your other ingredients, preheat your oven, and prepare your pans, it may be about ready by the time you are. Learn what softened butter should feel like. You should be able to make a small indentation in the butter with your finger while the rest of the butter holds its shape. Substituting margarine for butter – Margarine has a high water content, and we just talked about what too much liquid can do to cookies. As a general rule, I highly recommend that you just don’t bake with margarine. 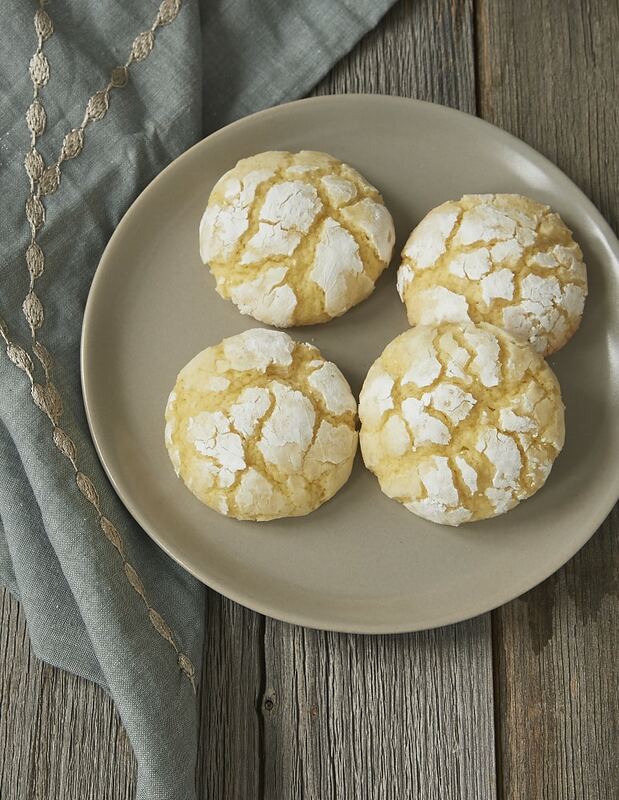 Substituting different flour – It may seem innocent enough to grab that pastry flour in your pantry that you’ve been meaning to use, but that softer flour has less gluten which can make your cookies spread. Something like bread flour has more gluten, which can create other issues. For best results, use the kind listed in the ingredients of the recipe. Inaccurate measurements – This is actually a big reason why many baking recipes fail, not just cookies. Too much of this, too little of that, and you may just have a mess. As I mentioned above, too much sugar is definitely a problem, but the accuracy of the measurements of all the ingredients is important for helping ensure the best outcome. 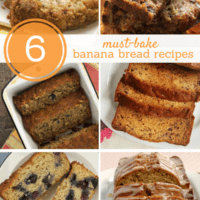 Old baking powder or baking soda – These will lose their leavening abilities over time. It’s easy to test your leaveners to make sure they’re still up to the job. About a half teaspoon of baking soda in a tablespoon of vinegar should immediately create some serious fizz. A half teaspoon of baking powder in a couple of tablespoons of water should create a bubbly foam. 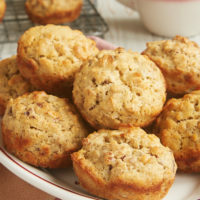 Over-mixing butter and sugar – Beating incorporates air, which you want to keep to a minimum for most cookies, otherwise they may rise more than they should while baking and then fall. 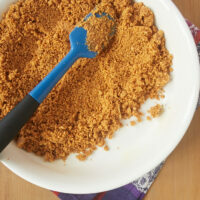 Mix the butter and sugar just until blended, usually less than a minute with an electric mixer. I prefer using a hand mixer because it’s too easy to walk away from a stand mixer and let it mix too long. 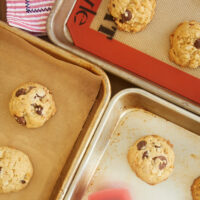 Using a hot/warm pan – If you’re reusing a pan while baking cookies, be sure to let it cool completely. 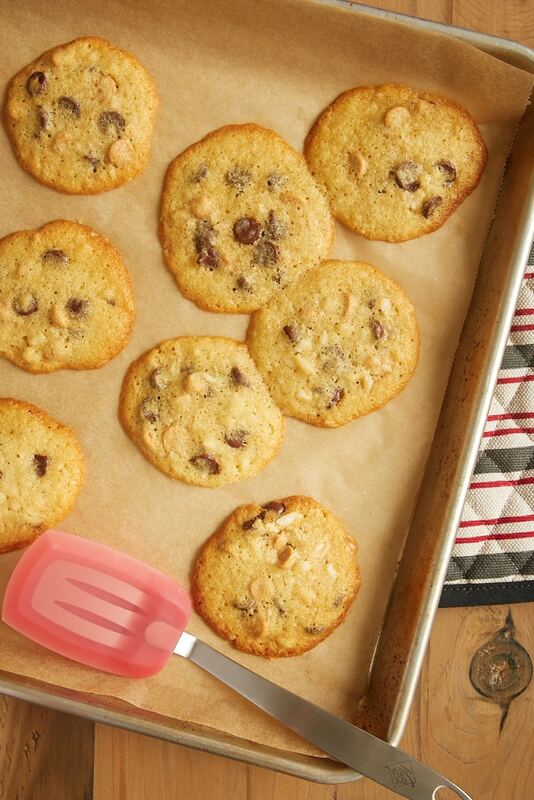 Placing dough on a too-warm cookie sheet will warm up the dough before it even hits the oven, resulting in spreading. Also watch out for setting pans on top of an oven that gets hot. I have a small kitchen, so I know it’s hard to resist using that space when you run out of countertop room. Over-greasing cookie sheets – I can’t remember the last time I greased a cookie sheet. I highly recommend using parchment paper or a silicone liner for your pans. 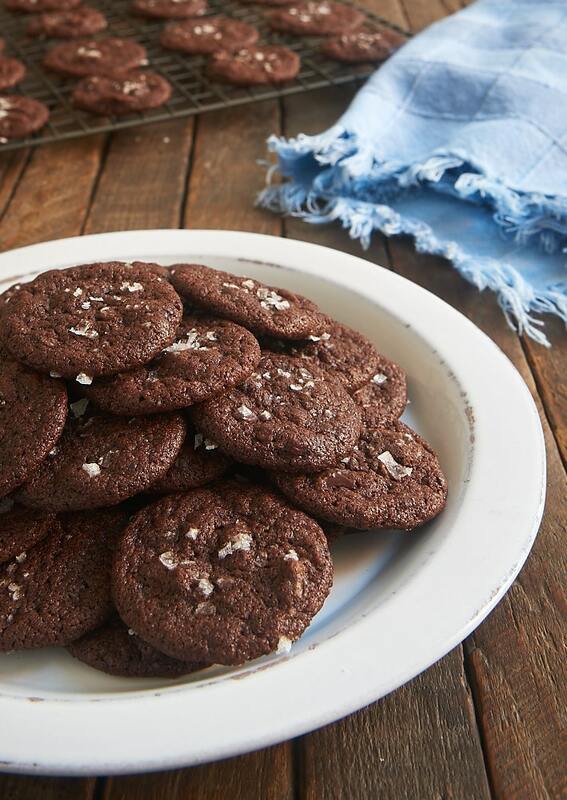 Clean up is easier, baking is more even, and your cookies won’t stick. That’s not to mention that adding something slick like baking spray or butter to your pan just makes it easier for your cookies to spread. However, if you opt to use a baking spray, don’t go overboard with it. Oven temp too high – When your oven temperature is too high, the butter (or other fat) in the cookies melts too quickly, causing them to spread. It’s easy to double check your oven’s temperature accuracy with an inexpensive oven thermometer and then adjust your oven’s temperature setting if needed. If the problem persists with a specific recipe and you’ve ruled out other reasons, try reducing the temperature and baking longer. 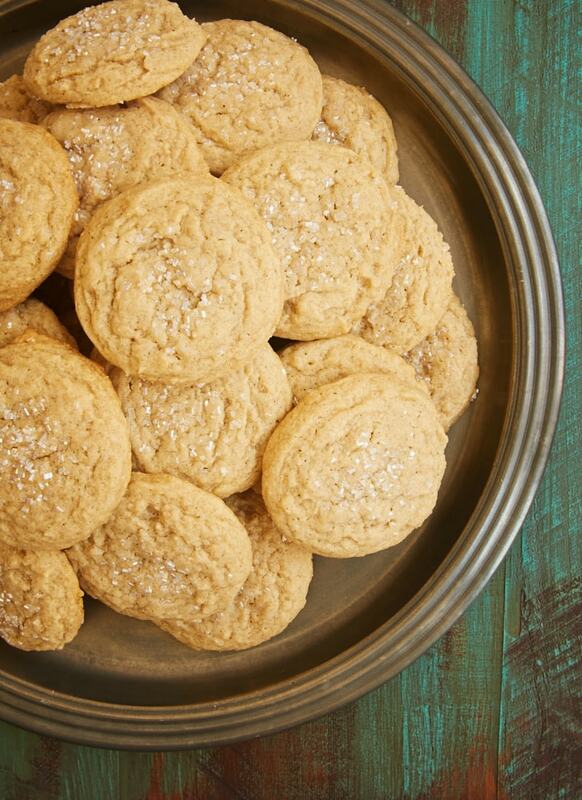 Overcrowding on the pan – Most cookies will spread to some degree, so make sure you’re giving them the room they need. 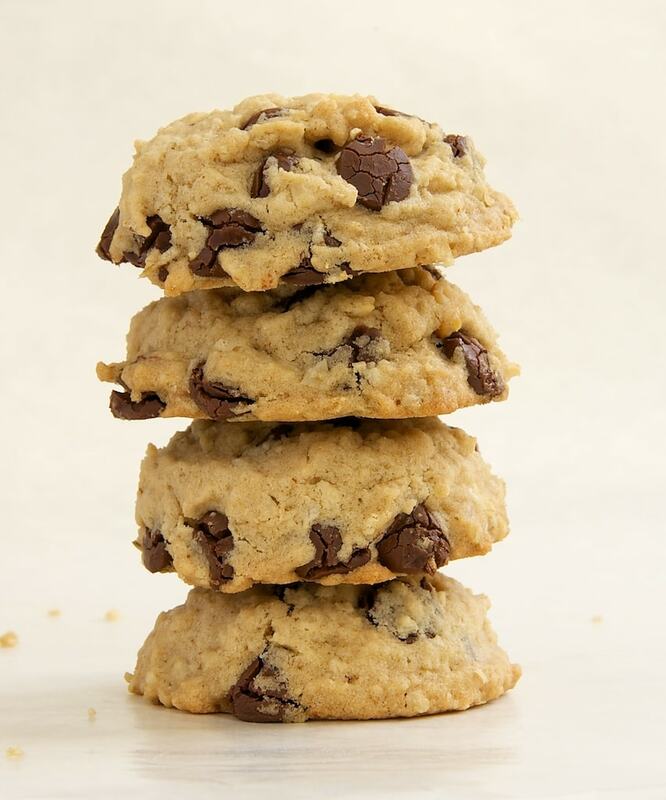 The standard is 2 inches between cookies, but many recipes will specify how far apart you should place the dough. Spreading after they’re baked? 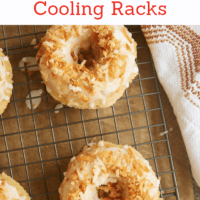 – If your cookies look great when you take them out of the oven but spread as they cool, you may be leaving them on the cookie sheet too long. Residual heat from the pan continues baking the cookies (which can also lead to over-baked cookies with dark bottoms) after they’ve been removed from the oven. My preferred method of cooling is to place the pan directly from the oven to a wire rack to allow air to flow all around the pan. Then after the suggested cooling time, I transfer the cookies from the pan to a wire rack to cool completely. Whew. If you’re still with me, you now see that there are many factors that can affect how much cookies spread. But I’m guessing that you’ll be able to narrow things down fairly quickly. I’ll be the first to tell you that if I bake a batch of cookies that spread too much, I’m definitely disappointed. But it’s good to remember that they’ll still taste just fine! 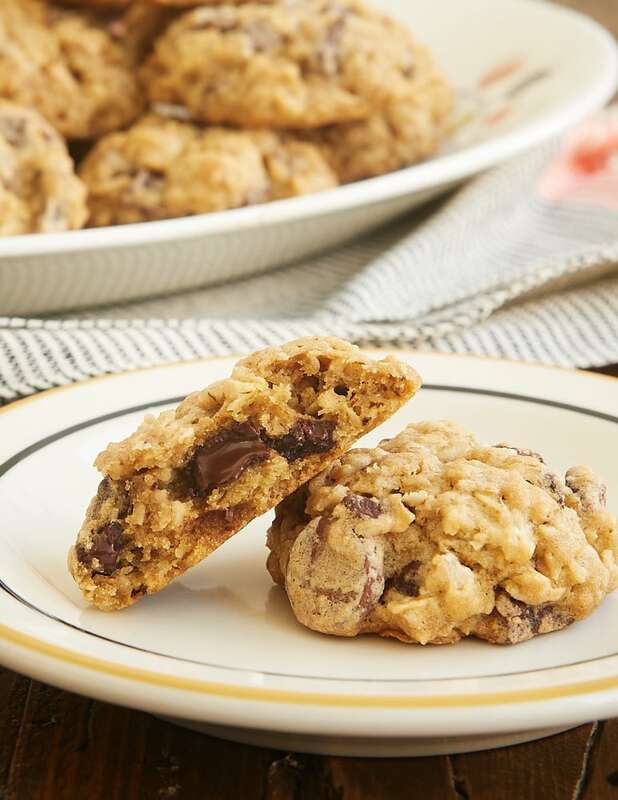 Find dozens of cookie recipes in the Recipe Index. Hi, Joan. The warmer the dough, the more the cookies will spread. That doesn’t necessarily equate to crispy. That usually involves reducing some of the liquid ingredients in the recipe. I love this list, if I had a nickel for every person who says “my cookies spread why?” and I’m like “SO MANY THINGS COULD BE WHY” lol. Pinning! good tips, thank you! yes, I’ve had a few cookie sheets that ended up looking like four leaf clovers after after they merged together, thank you for this best practices list! You’re welcome! I’ve had some cookies look very much like that, too.